AG wins the Quad Kids Tournament! 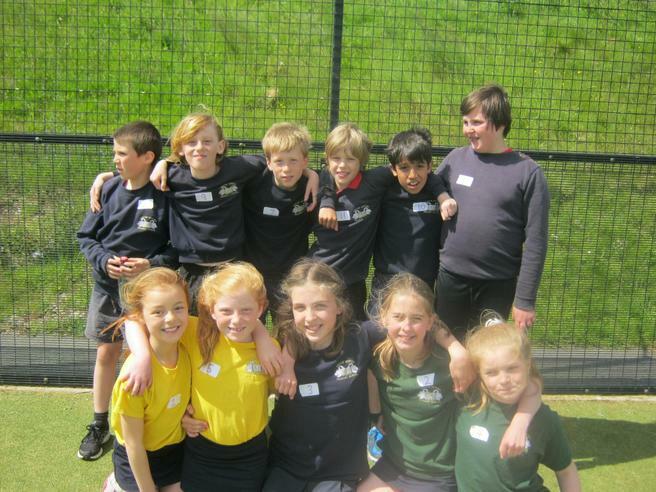 Children from our Years 5 and 6 took part in the Quad Kids tournament hosted by KCC on Thursday 26th May. Quad Kids is an event organised by England Athletics and involves the children taking part in a 75 metre sprint, 600 metre run, standing jump, 50 metre relay and Vortex Howler throw. The children all had a brilliant time and were delighted to finish in first position. Well done everyone!